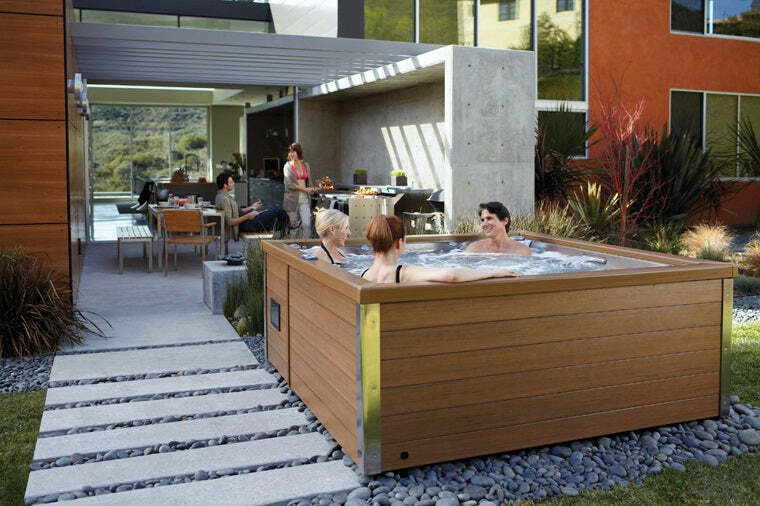 A Hot Tub is an important purchase. It’s an investment in your quality of life and something you’ll be using for years to come so you want to get it right. 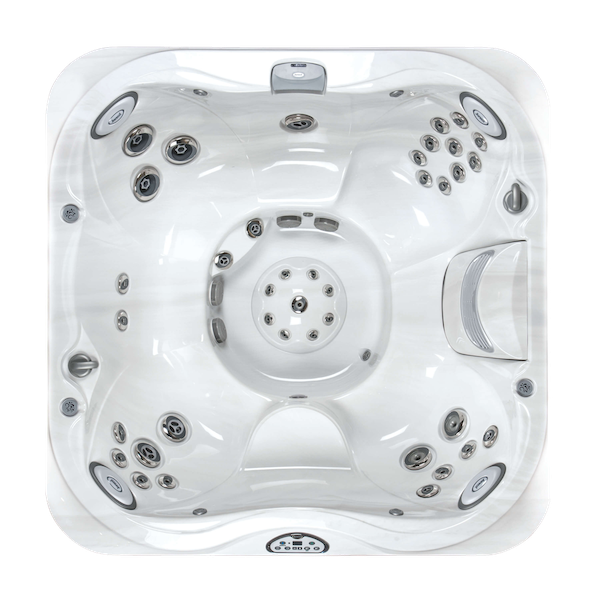 There are lots of reputable Hot Tub brands and retailers but there are also some you should steer clear of. This post will help you to feel more confident about your purchase and give you a series of important things to consider before you make your choice. 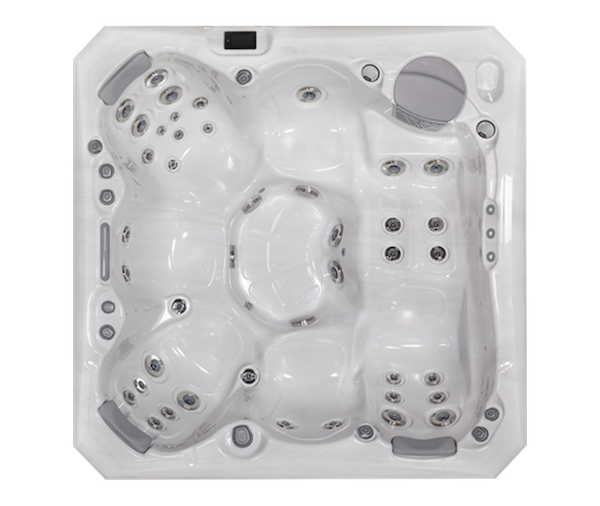 One of the things we’ve discovered in all the years we’ve been selling Hot Tubs is that you need to find the best Hot Tub for you. 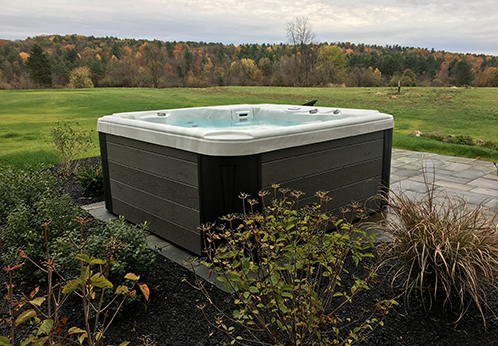 There are so many hot tubs for sale but your personal situation is unique and you’ll have a very specific set of needs once you start to really think about how you will use your tub. 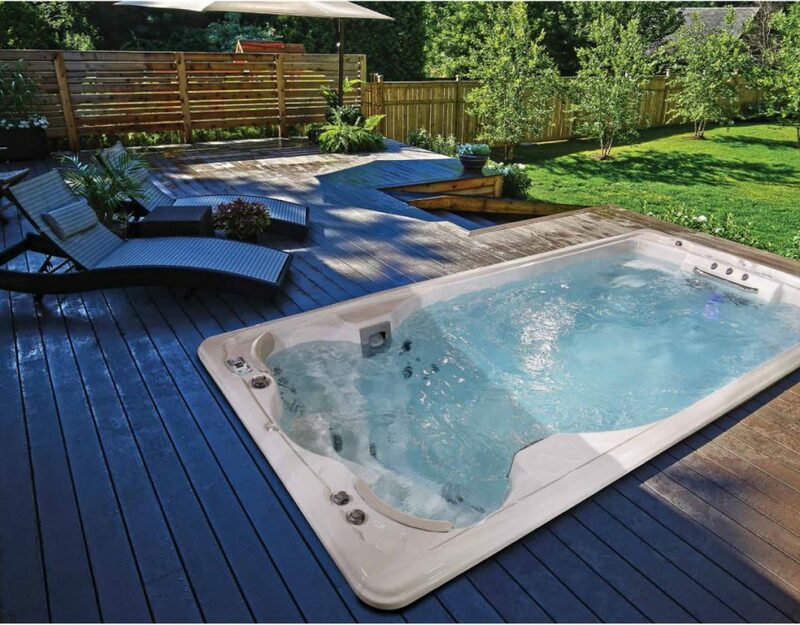 Who will be using your Hot Tub? 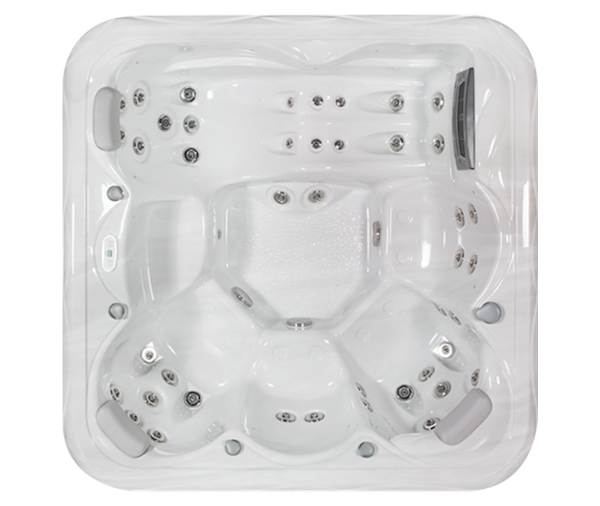 Is it just you or do you have a large family who will suddenly start turning up more when you get your new tub? 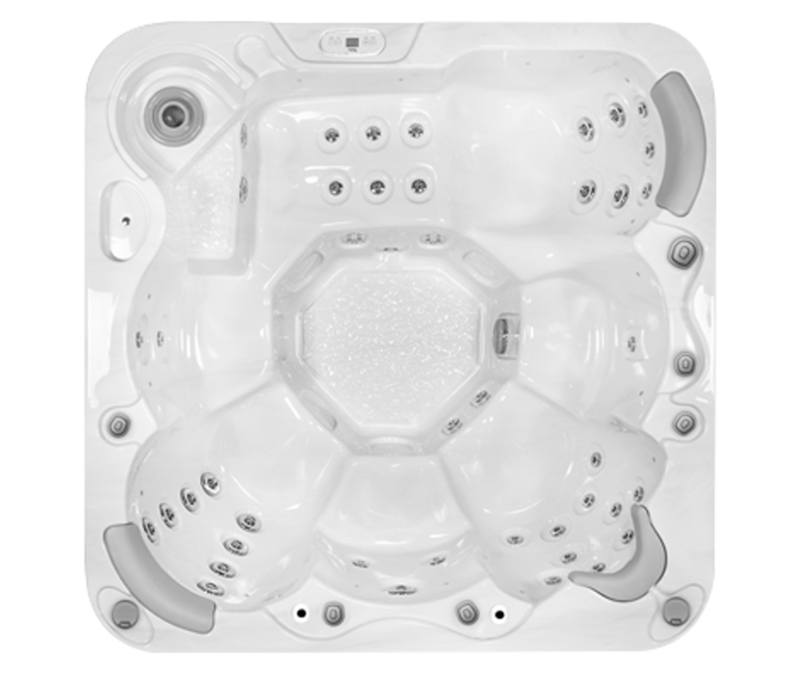 What are the main things you’ll be using your Hot Tub for? 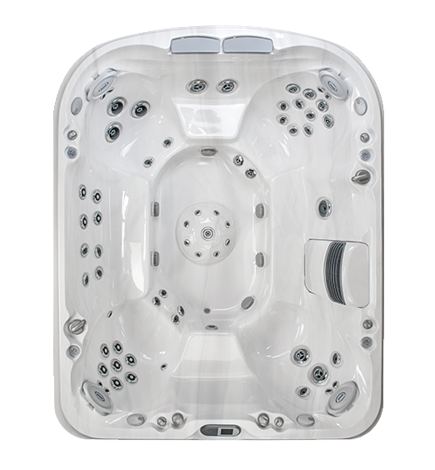 For example relaxation, entertaining, helping with health issues. 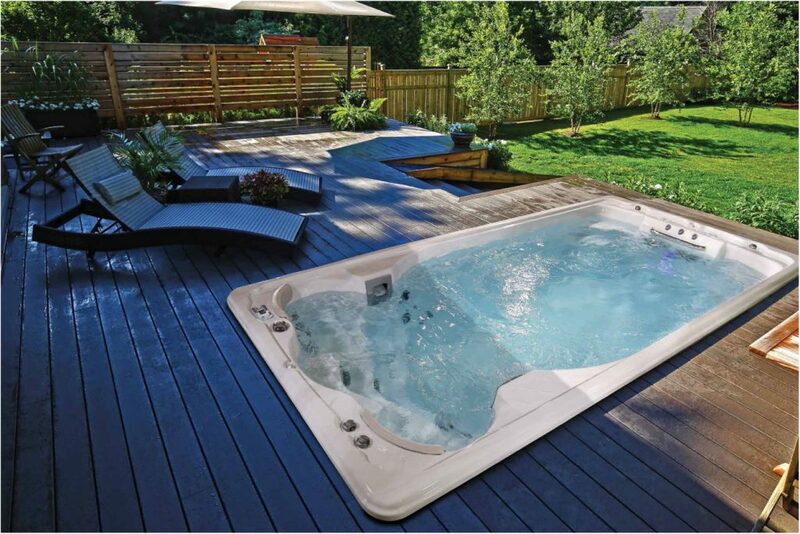 Where will you put your Hot Tub? Will it be indoors or out? How much space do you have? 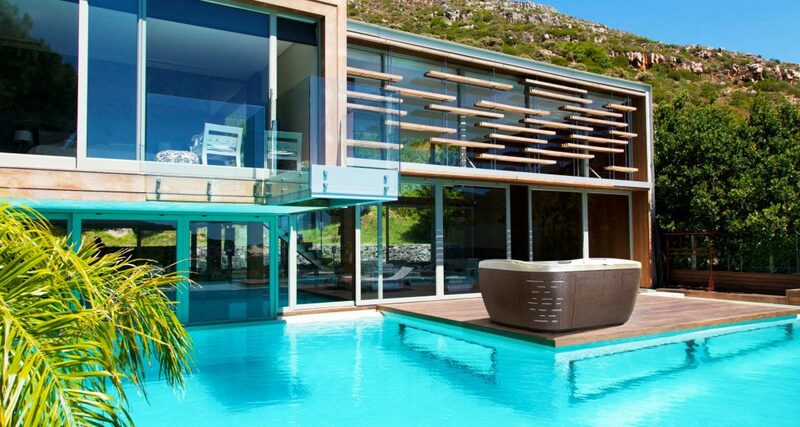 When will you be using your Hot Tub? For example post workout, in the morning, in the evening, in the summer only or all year round? 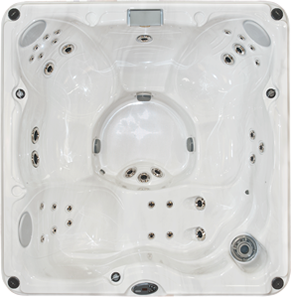 It’s important to buy your Hot Tub from a company you trust and who understands your needs. This isn’t a quick purchase from a company you’ll never use again, it’s the start of a relationship. 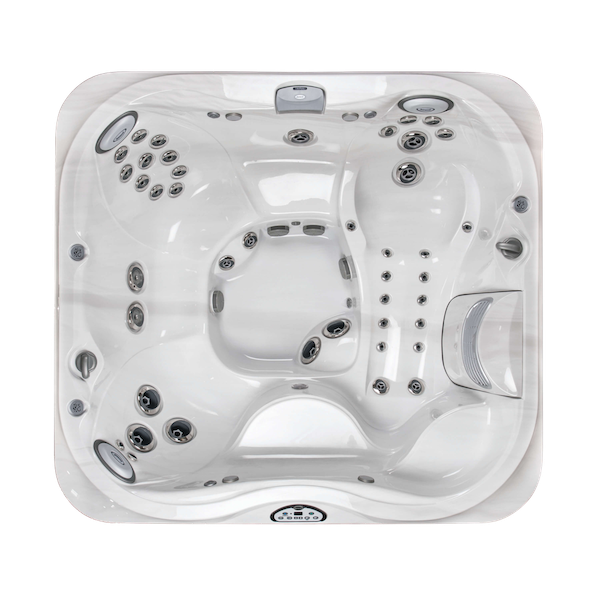 A good Hot Tub seller will be your first port of call for servicing, maintenance and advice. 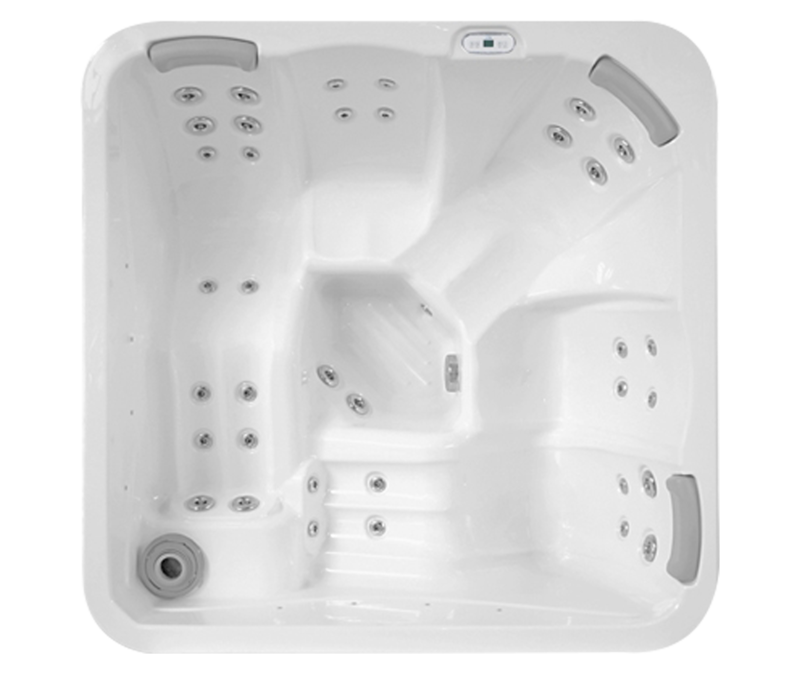 They’ll help you get the most out of your tub and will be happy to answer your questions. 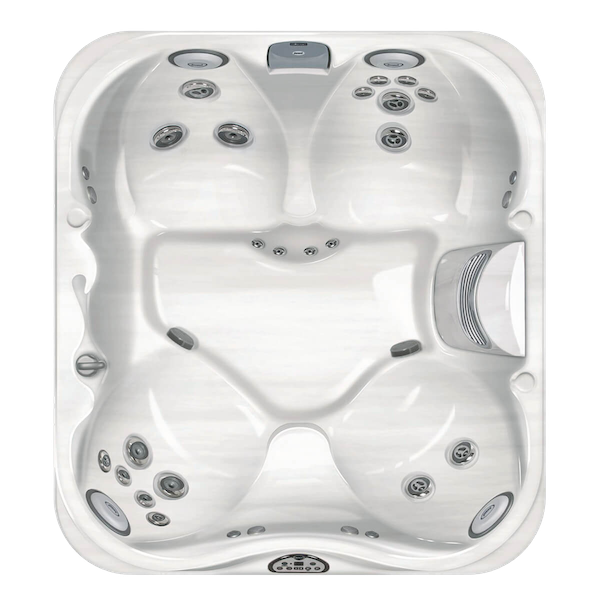 We think you’ll get the best service, and end up with the tub which suits your needs, if you buy from a dedicated Hot Tub retailer with a history in the industry. A DIY store or online only retailer may not be able to offer you the same level of service. 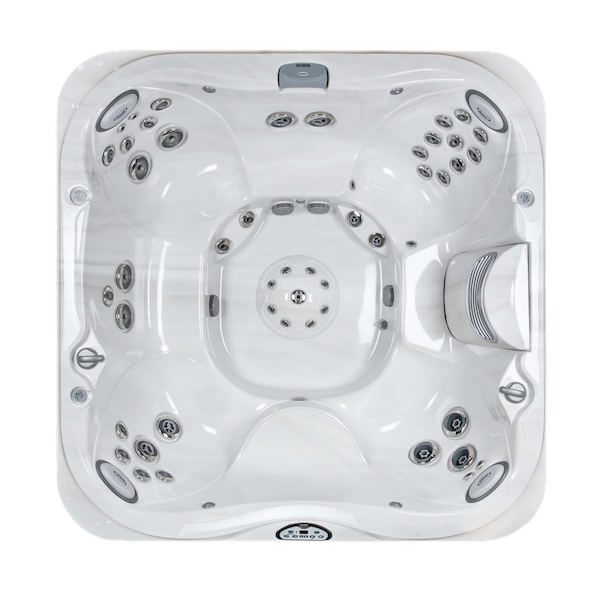 We’ve previously written a full post about Where to buy a Hot Tub which covers this in more depth. 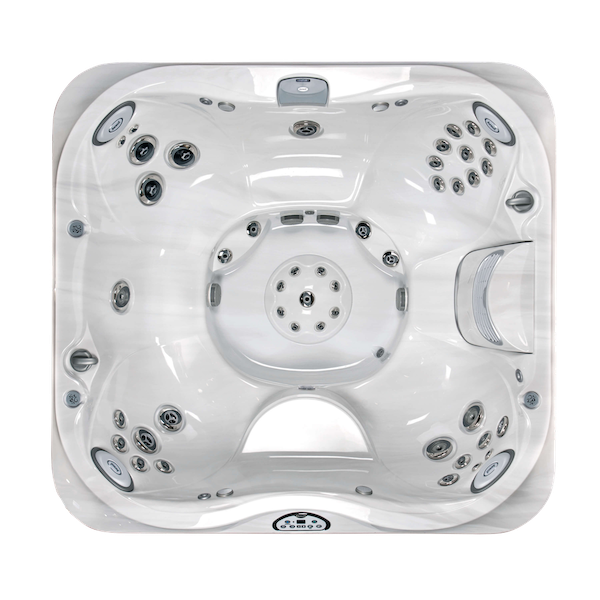 As you may know already, depending on how much research you’ve done, there are a lot of brands who sell Hot Tubs. 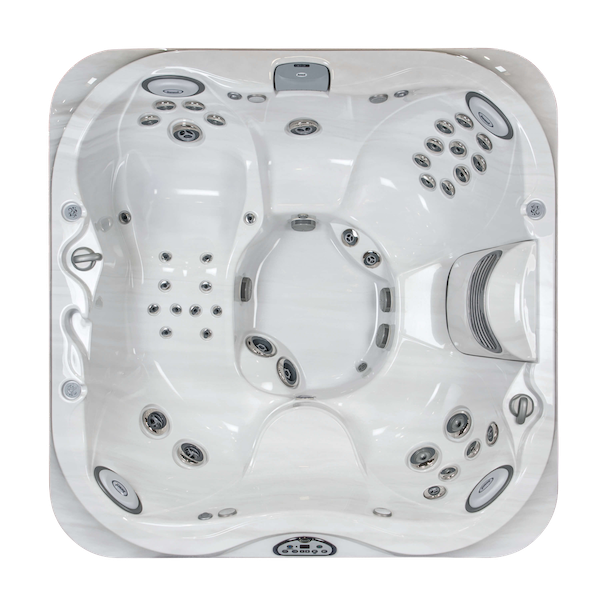 As with anything, there are pros and cons to different brands so it’s often a good idea to visit a Hot Tub store that sells multiple brands in order to better understand what might be best for you. Don’t make your decision to early – it’s best to keep an open mind and look into specs, features and reviews rather than picking a brand first. 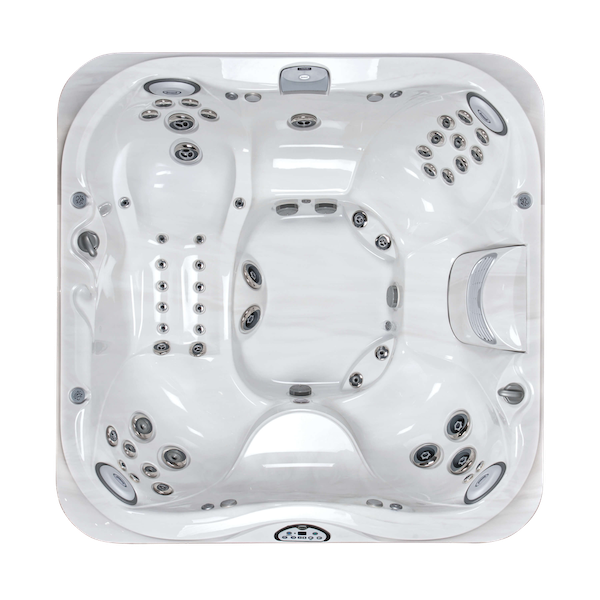 Having said that, brands like Jacuzzi (who we stock) have a long history in the industry and a well-deserved reputation for quality. Hopefully, you’ve found this post useful and it’s given you some things to think about. There is, of course, a limit to how much detail we can go into here so please feel free to get in contact or drop into your local store for more help.